Happy National Beer Day! 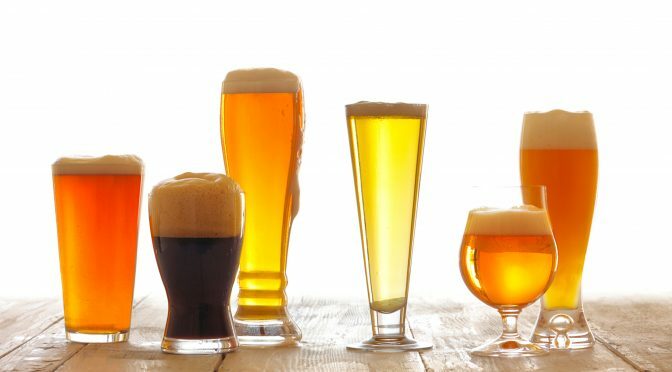 Throughout New Jersey there are many great breweries so on National Beer Day we have the top breweries just for you. Make sure to check some of these to celebrate #nationalbeerday. Search, our house Saison fermented in one of our oak foeders with Brett, is back today for pours and fills after a short hiatus. Peak of Ripeness and Rock Me Dr. 'Saic will be on tap tomorrow (Thursday) for 8 oz pours only and cans are available Friday at 2. Happy National Beer Day! Cheers!